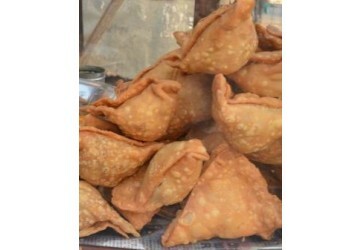 Old Famous Jalebi Wala is one of the very prominent spots for Jalebis in Delhi. 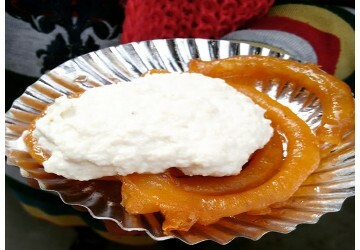 It is a fantastic place, where one can find the most delicious Jalebis prepared. Having established several years before, the jalebis prepared here will just melt in your mouth as sweetest drops of sweet syrups. 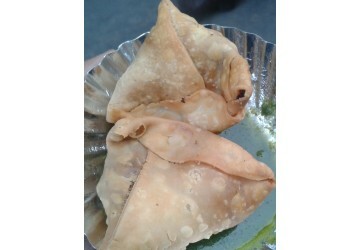 Situated right in the central part of charming Chandni Chowk market in Delhi, this shop serves one of the most beloved desserts of India. People even travel from far distances to enjoy the taste of Jalebis of Old famous. The hot fresh Jalebis available here are the more than enough to fulfill your taste buds.